If this is an emergency, please call (212) 877-5370 and we’ll do our best to schedule you as soon as possible. Our dental office is conveniently located at 40 West 86th St, Suite 1A, New York, NY 10024 between Central Park West (CPW) and Amsterdam Ave. and near public transportation. 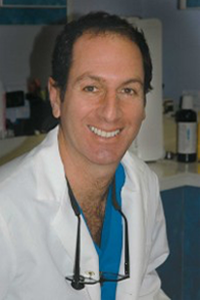 Keith Silverman D.M.D., one of the leading providers of general and cosmetic dentistry on the Upper West Side for over 25 years, brings a high caliber of skills to his practice. We're here to make your smile.